A collaborative design effort to create a dispensing device for medicines used to treat the genetic disease cystic fibrosis (CF) was spearheaded by researchers in the UK. The team – from Sheffield Hallam University, the University of Sheffield and the CF unit at Northern General Hospital – enlisted the aid of patients in the design of the new dispenser, which aim to overcome some of the barriers to treatment with Creon, an enzyme preparation that is used to help CF patients digest food. Creon (pancrelipase), and other such pancreatic enzymes, are taken in capsule form alongside meals and mixes with food in the stomach, helping individuals with CF to extract the vital nutrients and energy they need. 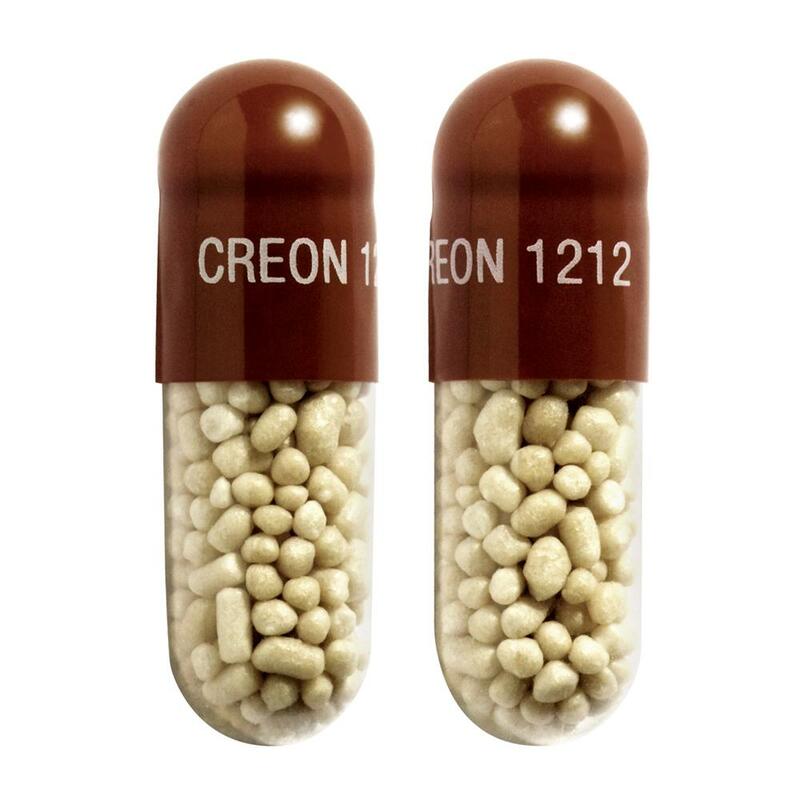 At the moment, Creon capsules are supplied in a large pot somewhat reminiscent of a hockey puck. The container is big, bulky and rattles, which may not be a problem when eating at home but is not desirable when dining out, particularly as several capsules may need to be taken each meal. Patients sometimes transfer the capsules to other more discreet containers such as Altoids tins, but these do not help them keep track of the many pills that need to be taken every day, which can be more than a dozen in some cases. “Creon use outside the home was identified as a vital issue, with novel Creon dispensers suggested as a potential solution,” according to the researchers, led by designer Matt Dexter, who presented their work as a poster at the 37th European Cystic Fibrosis Conference in Gothenburg, Sweden, in June. In fact, the overarching aim of the project was to discuss a variety of different CF-oriented ‘products’ that might be made in this way, but an improved dispenser for Creon was the most popular choice to take forward by those participating in the effort. Others under consideration included a treatment cabinet designed to hold all the treatment paraphernalia required for managing CF. Various design ideas for the device were tossed about, and one – inspired by Pez candy dispensers – was taken through to multiple prototype stages and constructed using a MakerBot 3D printer. The prototypes were road-tested by the CF community and opinions were shared, allowing for various refinements to the design to be made. All told, more than 500 people from across the world participated in the project, which eventually yielded a discreet, rattle-free dispenser that fits easily into a pocket or handbag, and delivers one capsule per push. 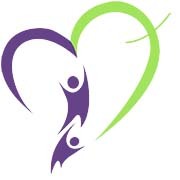 In time, the design will also incorporate an electronic dose counter to help patients and healthcare professionals monitor adherence to treatment. And of course the dispenser is open-source, so the files are freely available on Thingiverse to download.